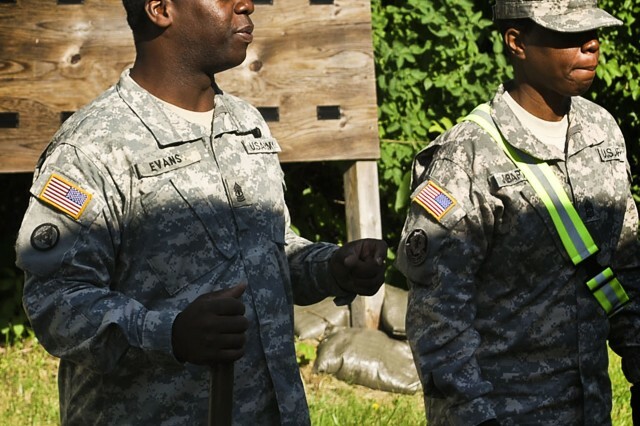 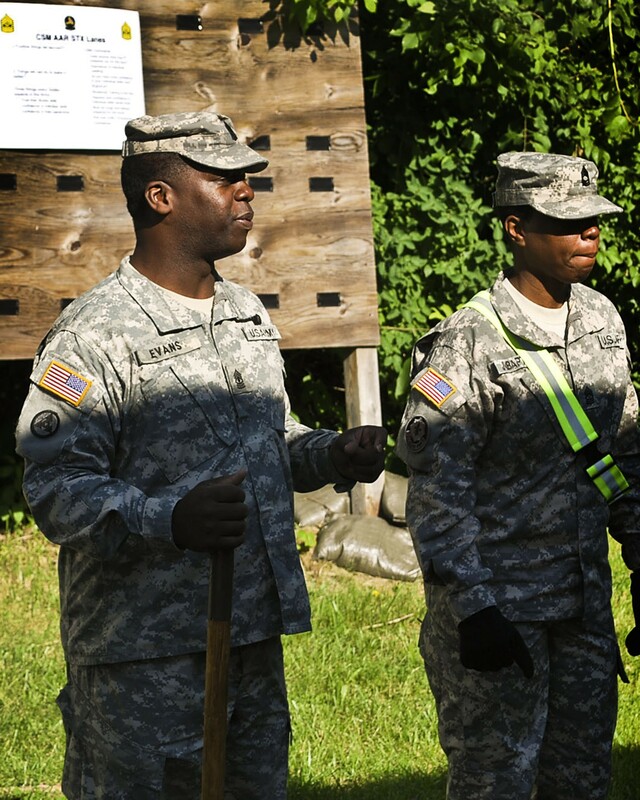 Army Reservists set to deploy in support of LOGCAP operations in Southwest Asia spent the morning of May 17 at Ramsey Test Track on Rock Island Arsenal, Ill., as part of their pre-deployment training. 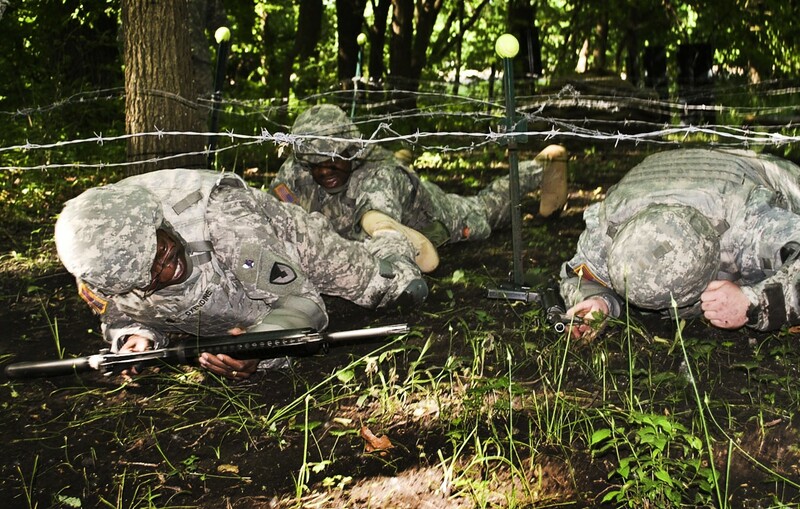 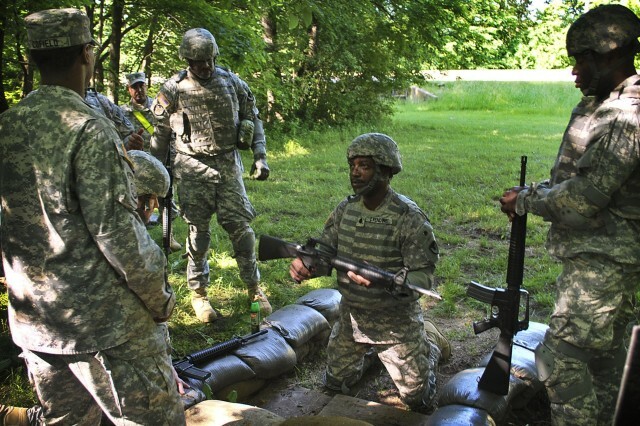 During the training, the Soldiers were subjected to a high-tempo, high-difficulty assault course specifically designed to replicate combat conditions. 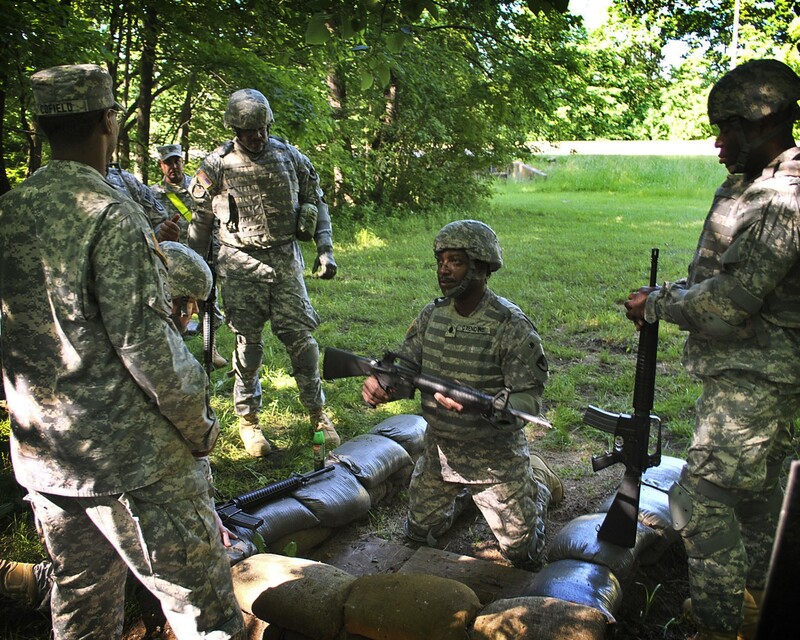 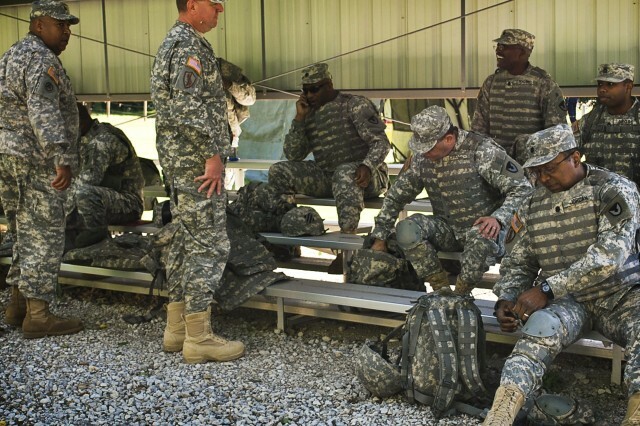 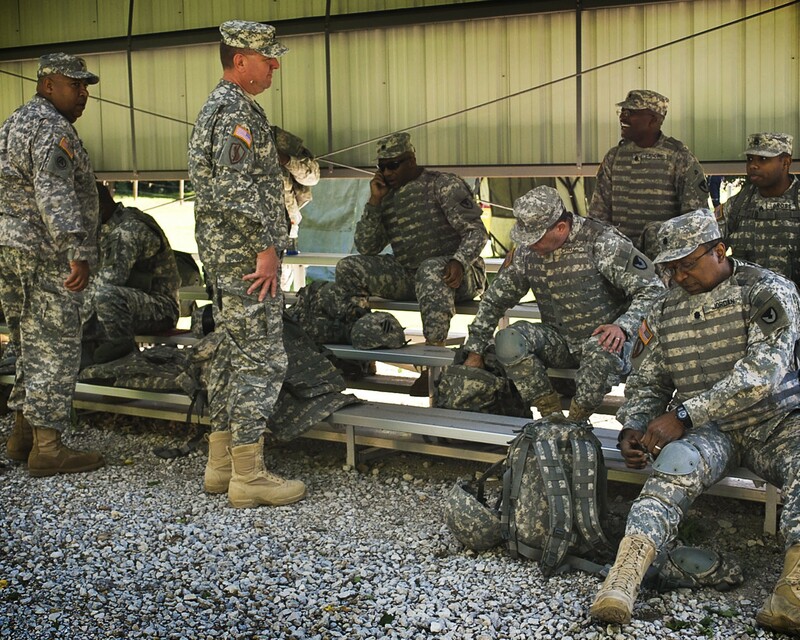 During the exercise the Soldiers were evaluated on individual and collective combat-oriented tasks by Army Sustainment Command personnel.